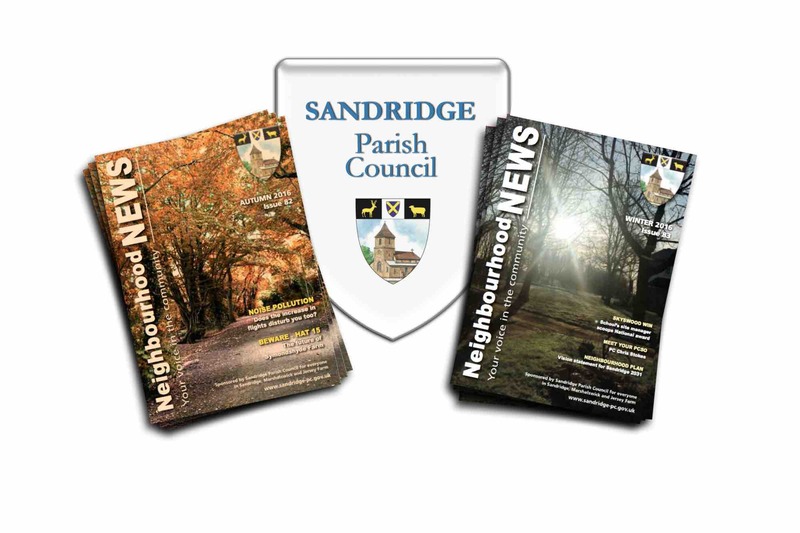 DescriptionNeighbourhood News is published by Local Publishing Ltd for and on behalf of Sandridge Parish Council. This excellent, community driven magazine, is produced quarterly and delivered directly through the door to all residents throughout the Sandridge Parish. Neighbourhood News is full of information about what is happening in the local area, parish council updates, details of local community events and local school news. 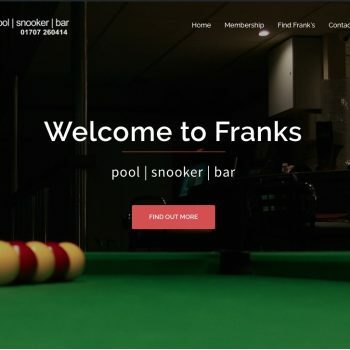 Each issue features an up-to-date list of community centre events, as well as contact details for all of your local councillors.